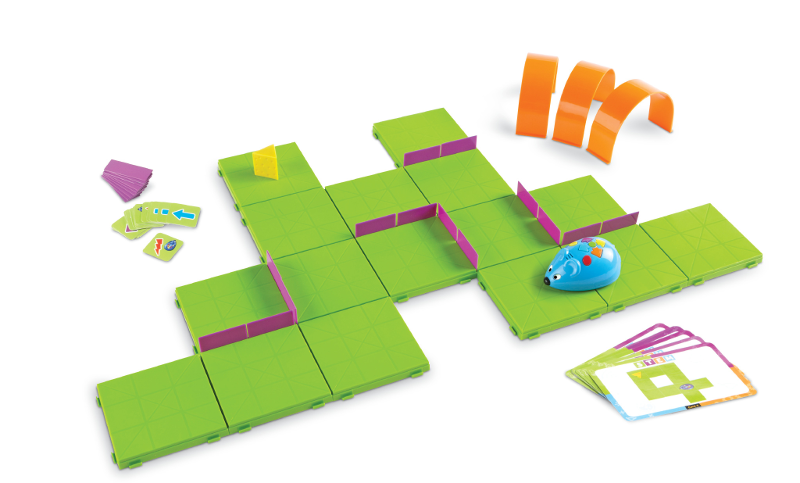 This fun and challenging matching game gives children multiple ways to learn and play. 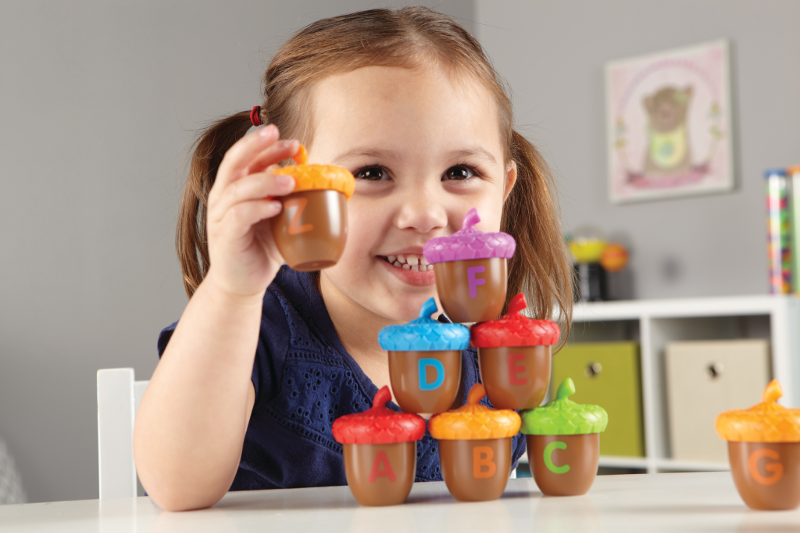 Children can match uppercase and lowercase letters as they put the acorns together, plus play hide-and-seek by finding a surprise inside each acorn. The object they find begins with the letter sound on the acorn. 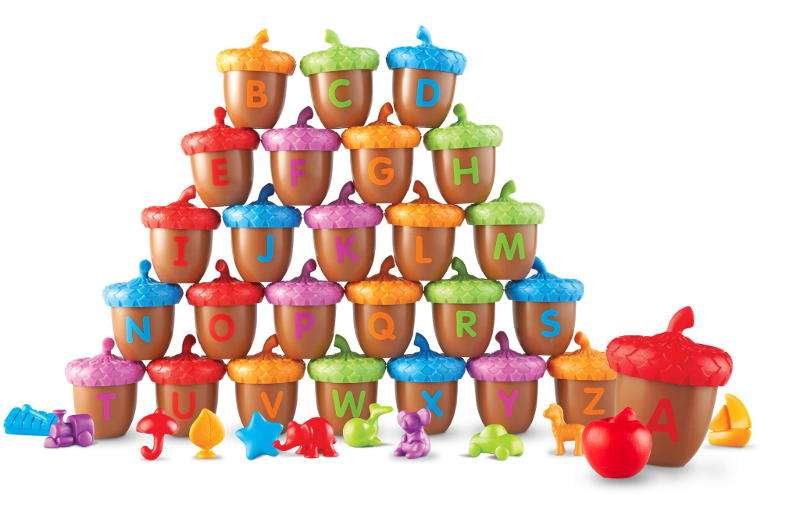 Colors correspond to letters, and little learners can even practice making words, learning their ABCs, beginning sounds, and more! 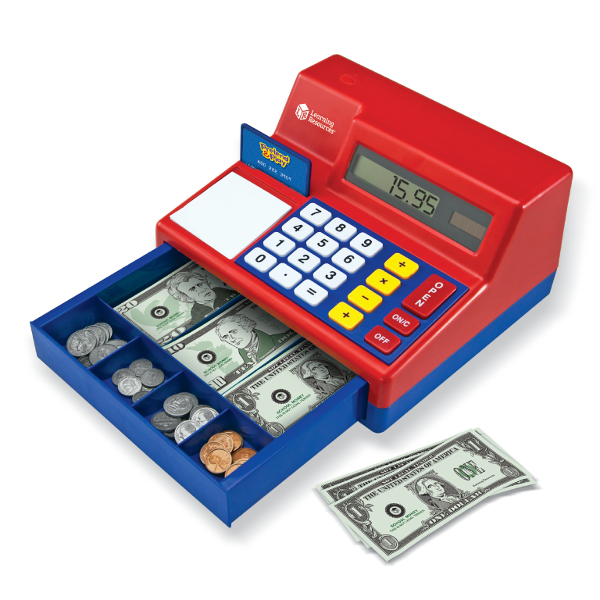 This award-winning cash register is the perfect addition to any pretend store! Encourage beginning math and calculator skills while providing lots of opportunities for imaginative play. Features a built-in solar calculator that helps familiarize children with the use of a calculator. 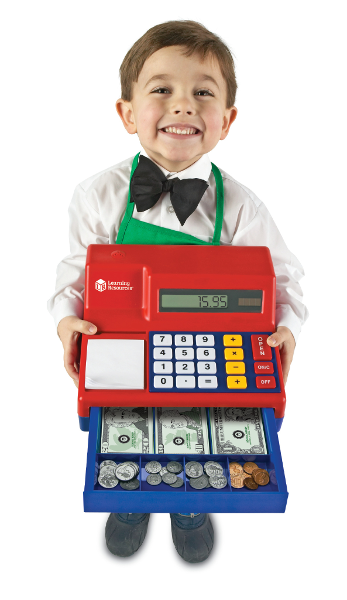 They'll also learn currency denomination and have fun handling life-size money. Large buttons on the keypad are easy for little hands to press and the cash drawer makes a ?cha-ching? sound when it opens. Standing over two feet tall, the Imaginext® DC Super Friends Batbot Xtreme is the ULTIMATE toy for Batman fans with everything a kid could want, from huge extendable bat wings and punching fists, to projectile launchers and a Batman figure and motorcycle. 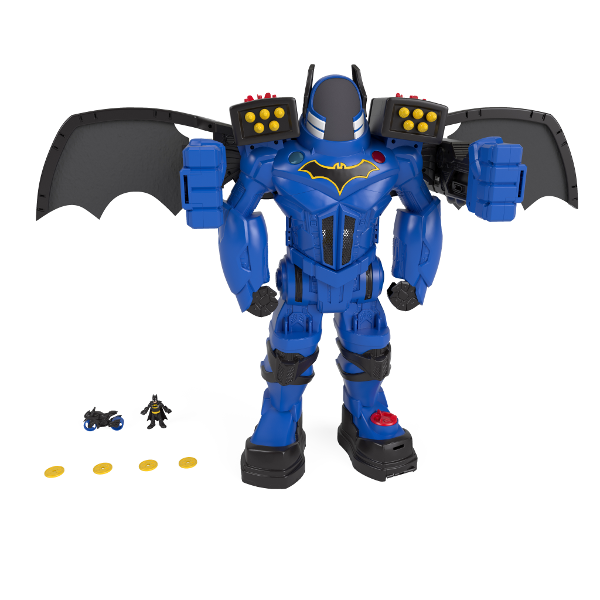 While in battle mode, kids can speak into the Batman voice changer for awesome voice effects. The Thomas & Friends Super Station is a multi-system track set with 3 levels of play, and best of all it's designed to fit your entire Thomas & Friends engine collection! 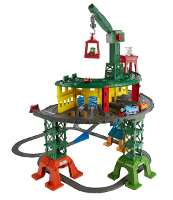 The Thomas & Friends Super Station lets children play with engines from Thomas & Friends Adventures, TrackMaster, MINIS and Wooden Railway, including Thomas, Percy, James and Harold. It can be reconfigured into multiple layouts - both small and large - and holds over 100 engines. Little Tikes is a world-leading toy brand that encourages kids of all ages to get active and engage in imaginative play. 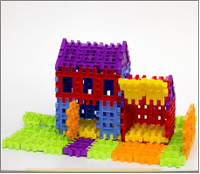 The Little Tikes Waffle Blocks make it easy for little hands to build BIG! 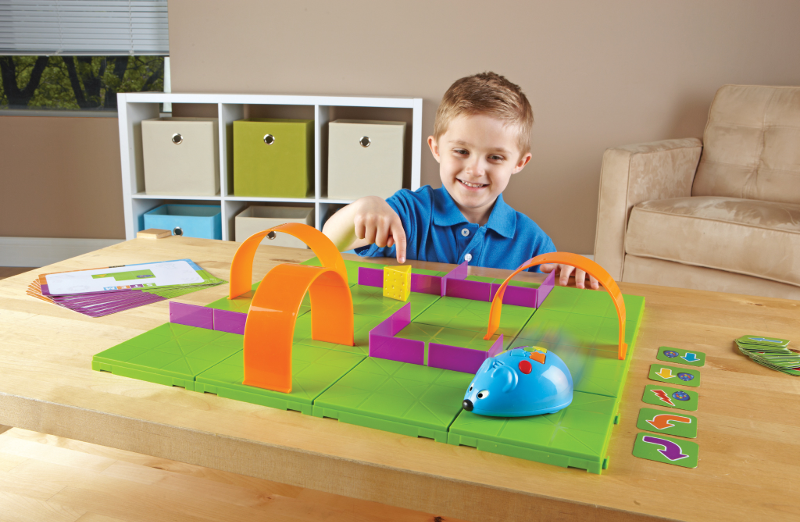 Kids can connect wide, stack high and build 3D to be part of the fun. With the Waffle Blocks 100 piece and 60 piece bags you can create endless possibilities, from a small house, to a fort for your animals to a rocket to the moon. 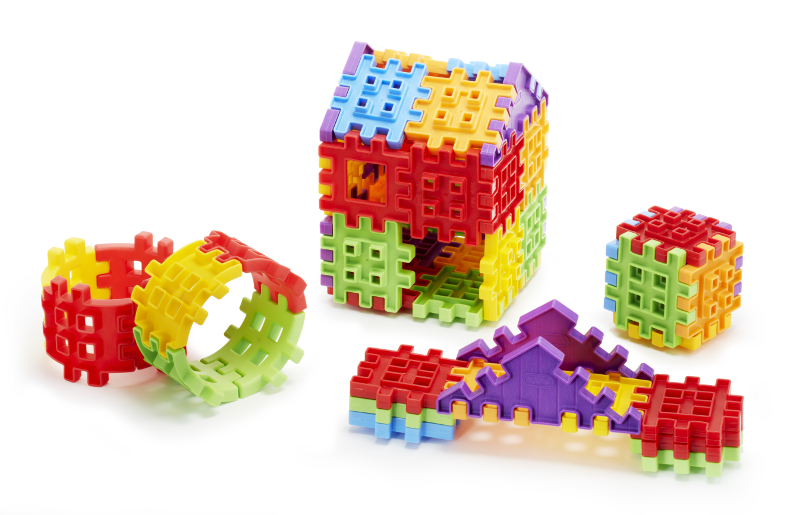 All Waffle Blocks sets can combine for never ending building fun. 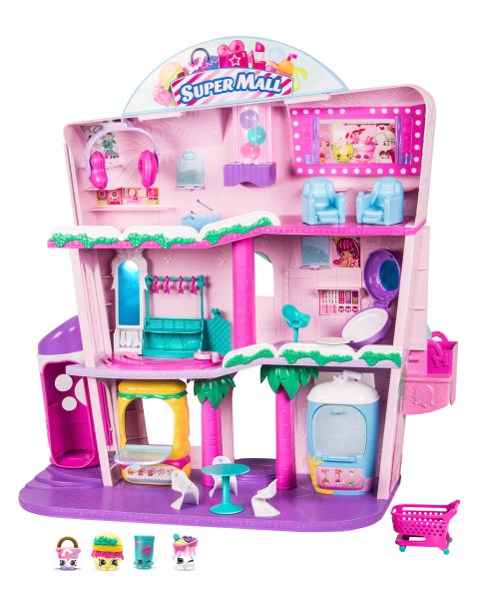 You can build BIG with numerous Waffle Block playsets: Steam Train, Farm, Castle and more! Millennial parents may remember these from the Wee Waffle Blocks sets Little Tikes launched in the 80's and early 90's. 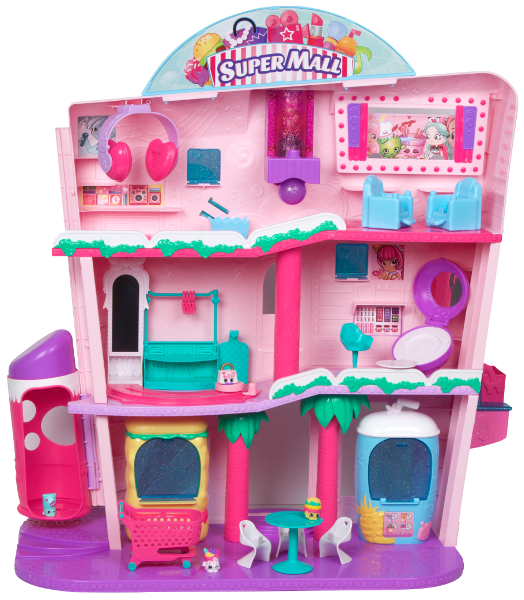 Shoppies and their Shopkins friends can ride the elevator lift and discover three levels of fun at the Shopville Super Mall. Kids will love joining their Shoppies and Shopkins friends while relaxing and watching a movie, shopping at their favorite boutique, and munching on sweet treats in the Food Court! 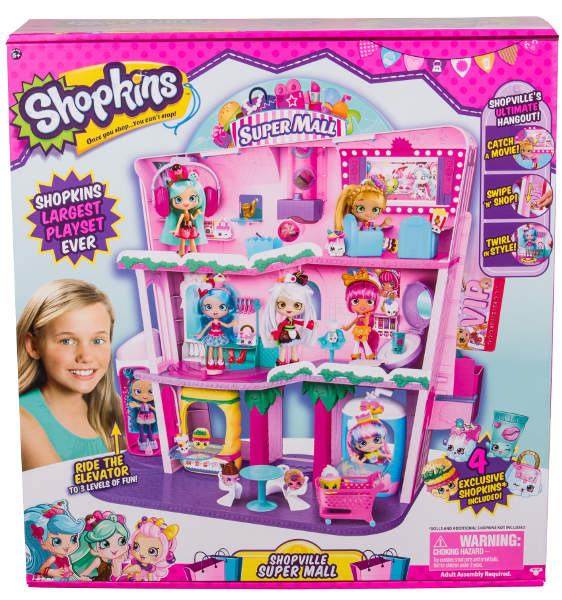 This SMT is sponsored by Learning Resources, Fisher Price, MGA Entertainment and Moose Toys.